It is important to fully understand what you are entitled to both now and in the future before accepting a settlement offer. It is mandatory that anyone who wishes to drive in the state of Missouri carries liability insurance. Liability insurance covers the at-fault driver for any injuries and for the other driver’s injuries and damages. In an ideal situation, a car accident lawsuit is settled out of a courtroom. Typically, drivers, often with the help of an experienced attorney, are capable of working out the details with the auto insurance company far before it gets to that level. This is accomplished through the negotiation and settlement phase. What usually happens is that an insurance company will calculate how much they believe your accident is worth and offer you a settlement. What Is a Settlement and Should You Accept It? A settlement is the amount of money an insurance company believes you are eligible to recover both for economic and non-economic damages. Non-economic damages are a bit trickier to estimate because they involve things like pain and suffering and emotional distress, which are both difficult to calculate. Since each person experiences pain differently, putting a standard amount to someone’s experience of distress or suffering is nearly impossible. Most insurance companies will use either the multiplier or per diem methods to calculate your non-economic damages. Economic damages are easier because they are calculated using concrete figures, like how much your total medical care cost or how much money you lost in wages when you couldn’t work due to your injuries. It is important to realize there are many ways that insurance companies try to limit the amount they pay for your non-economic damages. If you accept a settlement without consulting a lawyer, you may be doing yourself a huge financial disservice. Once you accept a settlement, it absolves the insurance company from anything that can arise in the future. If you have been hurt in a car accident, often the injuries either don’t surface until later or they get worse over time. If you don’t anticipate what you might need in the future, then you may be left holding the bag for any further medical treatment you require and the pain and suffering that can come with it. 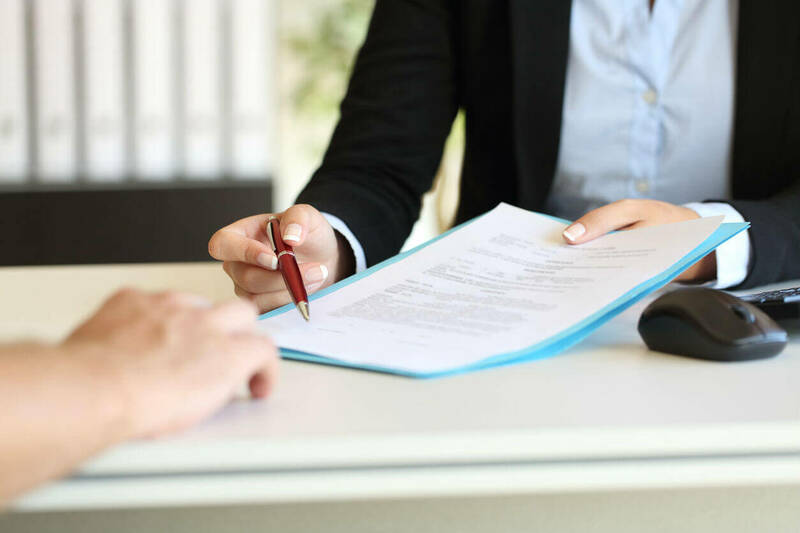 The best way to know when you should say “no” to any lowball insurance settlement offer is to have an experienced attorney review your case and calculate what your injuries and damages are worth and estimate any potential necessary future expenses. If you sign a settlement, then you have little to no recourse.